This is the Accelerate theme instruction page. We have tried our best to keep it as simple as possible. If you think it can be made even simpler let us know we will be glad to change it. Let’s start! On the left side you can see the table of contents of this documentation. Jump to the section you want, or read it all through – your choice. Let’s move on! Recomanded size of logo is 150 X 150 Pixels. 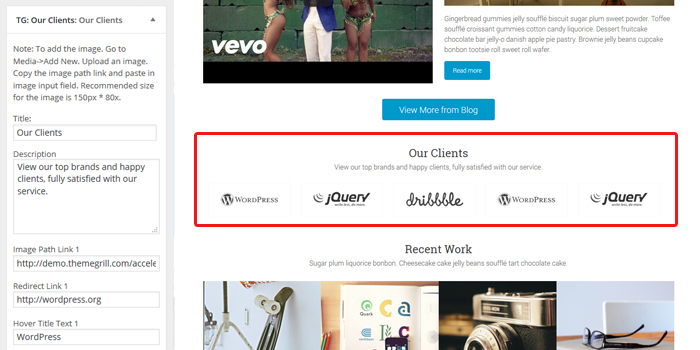 After uploading logo from Site Identity section, go to Appearance > Customize > Header > Show, the Show logo only or Show both or Disable check-box need to be checked to show/hide the logo in header. Recomanded size of header image is 1100 X 300 Pixels. 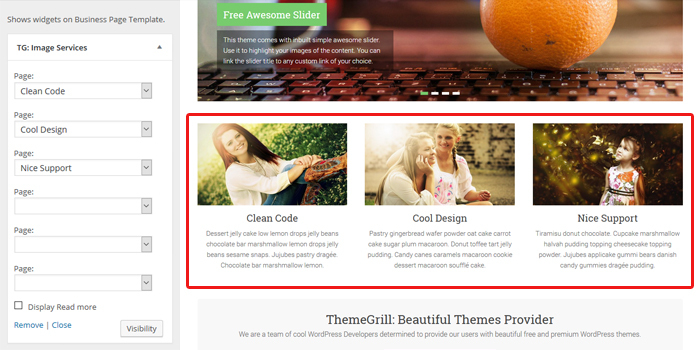 You can choose the header image to be shown above the header text or below it. 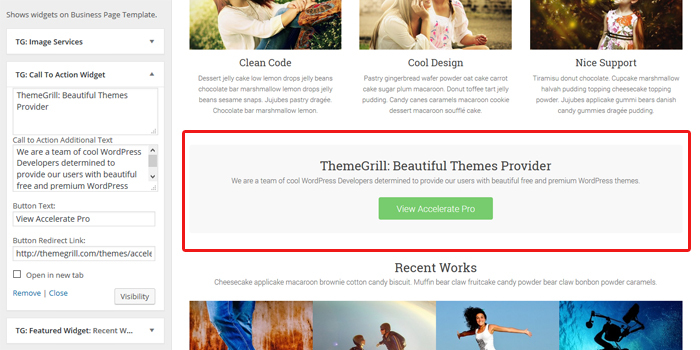 Here, choose the required place to display the header image in your site. See the image for a better view of Business Sidebar. Add this widget to Business Sidebar. 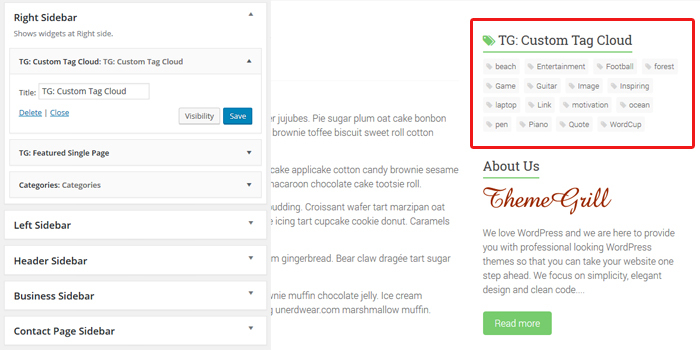 In this widget, select any of your page in the drop down option. There are six page drop-down options within it. The title, description and featured image of that same pages that you select will be shown. Add this widget to Business Sidebar. 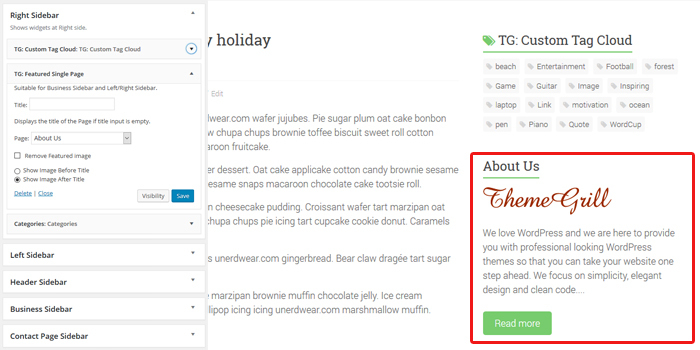 In this widget, add the first and second title line, button text, button redirect link and all is done. Add this widget to Business Sidebar. In this widget, add the title and description. select any of your page in the drop down option. There are three page drop-down options within it. The featured image of that same page that you select will be shown. This widget display your all tags. Add this widget to Right/Left Sidebar. In this widget, enter the title. 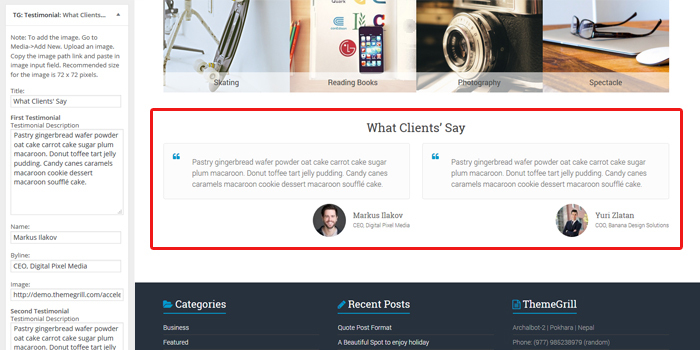 Add this widget to Business Sidebar and Left/Right Sidebar. In this widget, select any of your page in the drop down option. The title, description and featured image of that same page that you select will be shown. Add this widget to Business Sidebar. 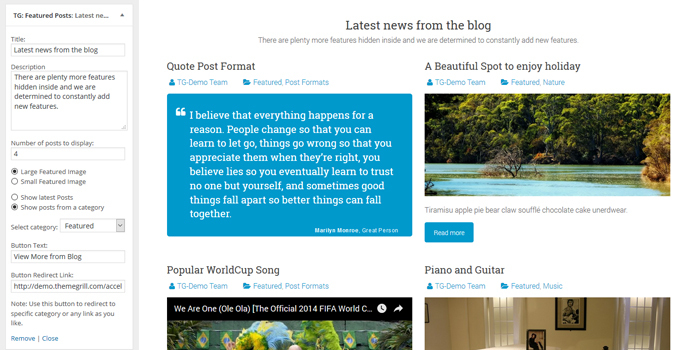 In this widgets, add the title, text, name, byline and all is done. Add this widget to Business Sidebar. In this widgets, add the title, image path link, image redirect link and all is done. Recomanded size of image is 150 X 150 Pixels. Accelerate have Custom CSS Box which will ease your work if you need to add CSS in your site. Note: It will strip all the tags. Also, we strongly recommend not to edit the code in the theme’s file. All you changes will be lost if you update the theme. Use child theme instead. Accelerate provides different hooks to add custom functionalities. 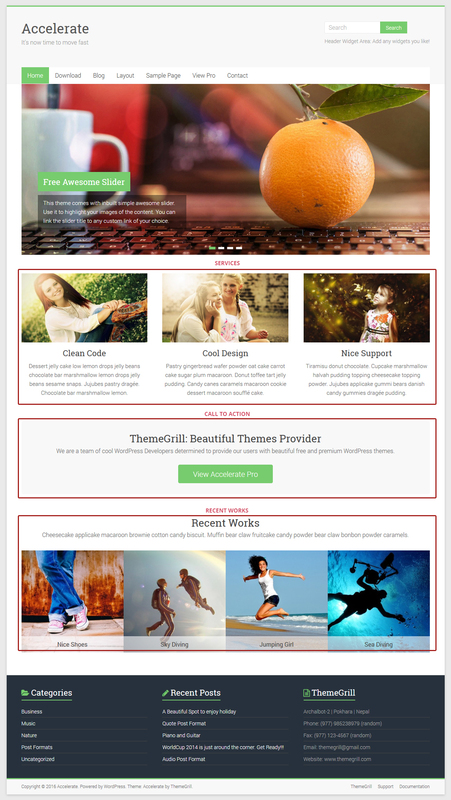 Recommended image size (width*height) used in this theme in px.